True Confession: I don’t like water. But it doesn’t taste good. And the kind that does is expensive. Plus, water almost ended my marriage while pregnant with my first child… soooo I sort of have a legitimate beef. Picture this: a glowing beauty, round with child, in cute maternity jeans and an adorable sweater (that’s me). Picture also: a dashing, bearded man who drives way too slow on the way to his wife’s third trimester appointments, during which she guzzled a humongous bottle of SmartWater to avoid being yelled at by her midwife (#homebirthprobs), and who now has to pee with nary a sample cup in sight (that’s my husband). Friends, while he may have had a point, his timing and delivery were all wrong. All. Wrong. 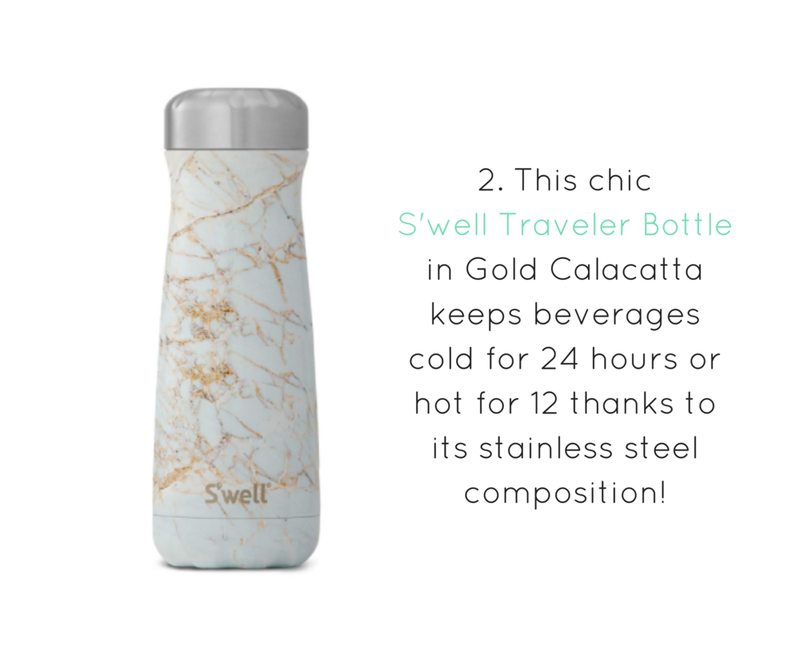 I know the recommended intake of water during pregnancy is 8-10 glasses* each day (not 128oz: get out of here with those cutely decorated gallon/day suggestions, Pinterest!). I know that my motivation shouldn’t have been to pass the pool-chemical-testing-strip my midwife dunked into my sample cup every week, but it was! And so, on Saturday morning for the last several weeks of my pregnancy, I attempted to undo seven day’s worth of not drinking enough water all in the span of one car ride. I’m not going to bore you with all the reasons why water is good for you during pregnancy, while breastfeeding, or just existing on this planet. I know you know. Just like you know you’re supposed to wash your face every night before bed……… 😳. Instead, prepare to be delighted with a collection of THE cutest water bottles on the world wide web. 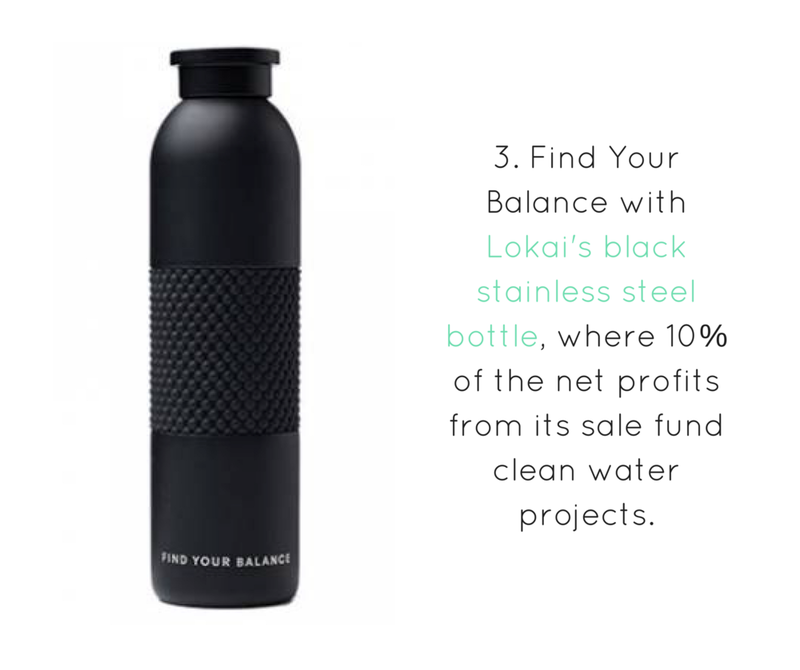 I eventually beat my water aversion, and a nice water bottle is exactly what did the trick. Need an accountability partner? 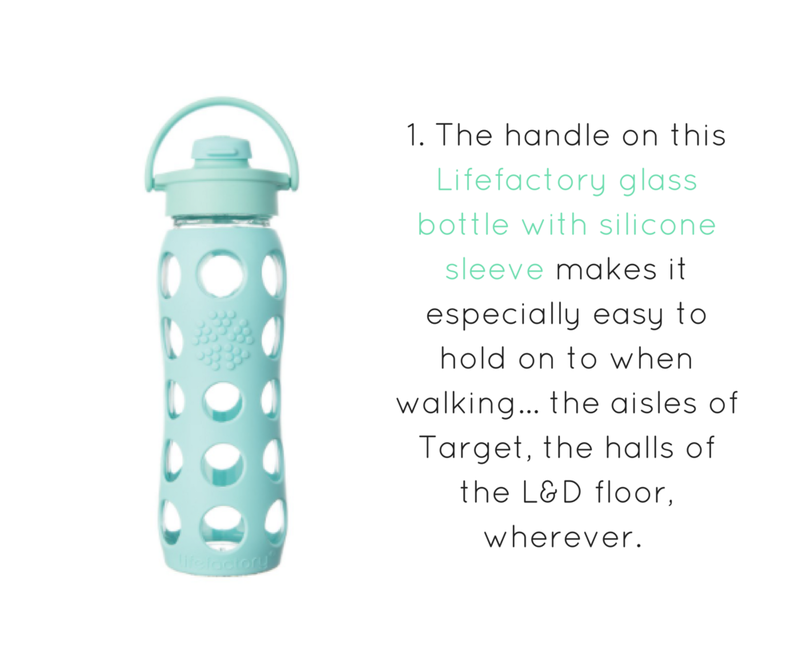 Want to show off your cute water bottle to others who get it? Join Pregnant and Parenting in Greater Cincinnati, a Facebook group dedicated to those trying to conceive, currently pregnant, newly postpartum, or parents in general. Or, drop a selfie with your bottle in the comments below! *Registered dietician, Tiffany White, explains: Water intake during pregnancy and breastfeeding actually depends on how many calories one consumes. Women need 1 to 1.5 ml of water per Calorie of food consumed. Calories per day should be based on your weight before pregnancy, plus an additional 300 Calories during pregnancy. For example, a person that was consuming a 2,000 Calorie diet before pregnancy would now require 2,300 Calories. Water intake for this same person would be recommended at 2,300 to 3,450 ml per day. In every day talk that would be about 9 to 14 cups of water! Luckily, lots of foods have water in them and that counts towards your grand total, so I would aim for 8 to 10 cups of water throughout the day during pregnancy. 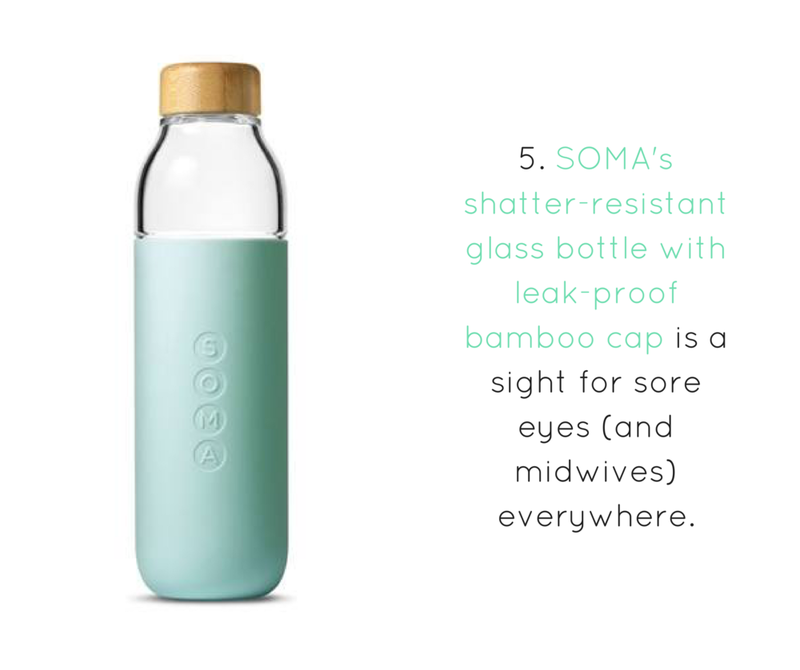 Water intake during breastfeeding is actually pretty similar to recommendations for pregnancy and the easiest way to ensure adequate consumption is to keep a glass with you during each breastfeeding session.